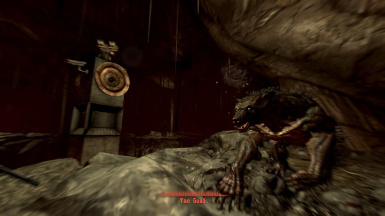 File 'AWOP4FO3 Book Of Earache Patch 105' description changed. 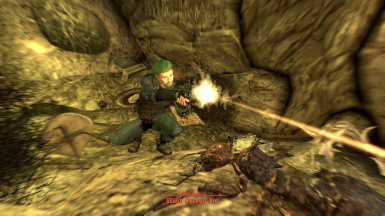 File 'AWOP4FO3 Book Of Earache Patch 105' category changed. 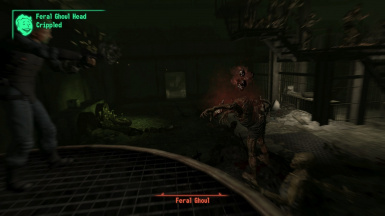 File 'A World Of Pain 4 FO3 Version 107' category changed. 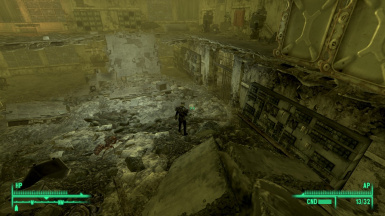 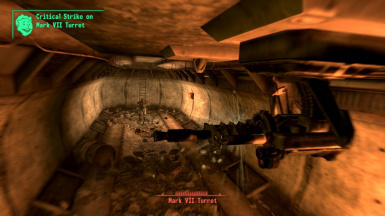 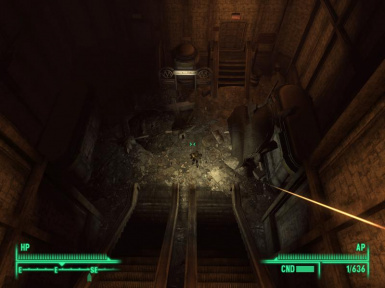 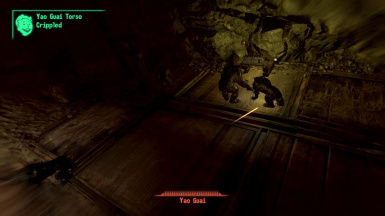 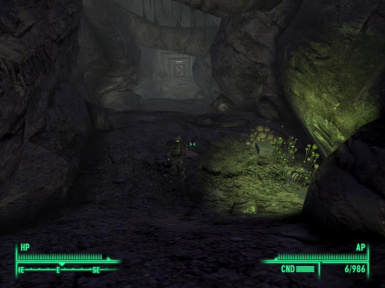 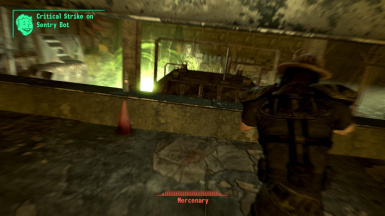 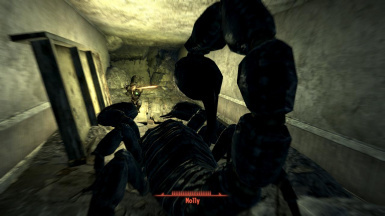 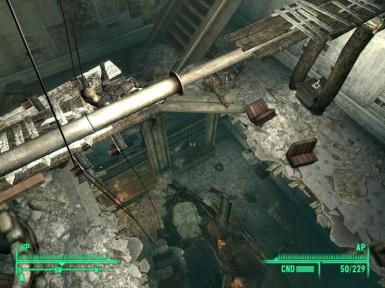 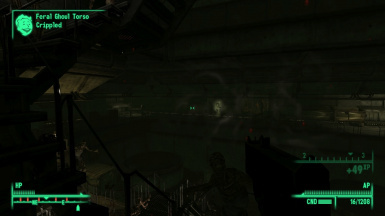 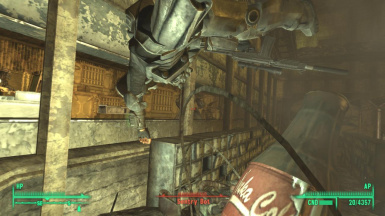 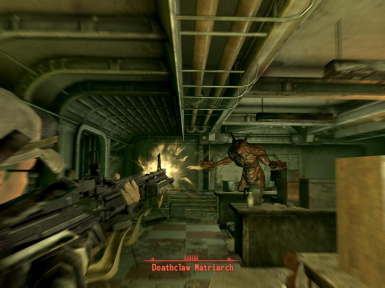 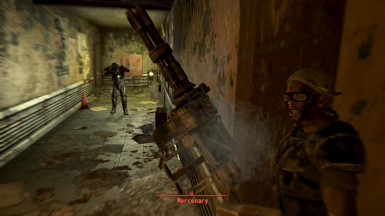 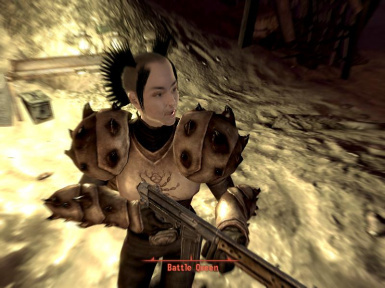 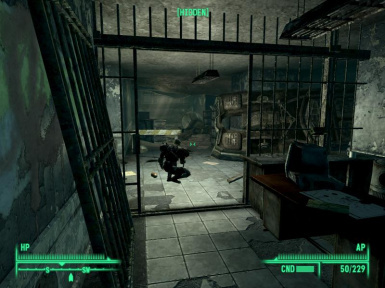 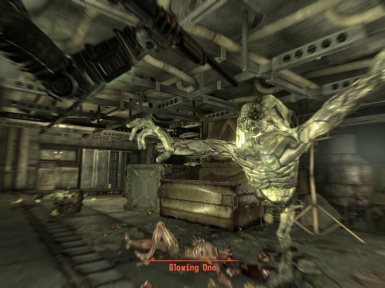 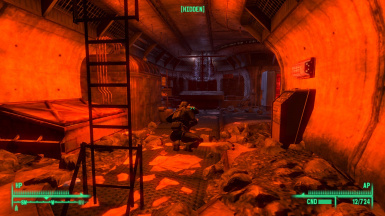 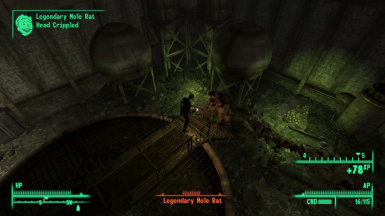 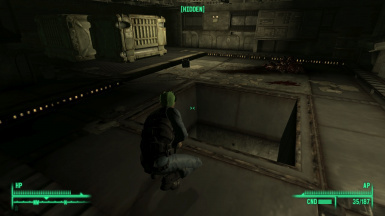 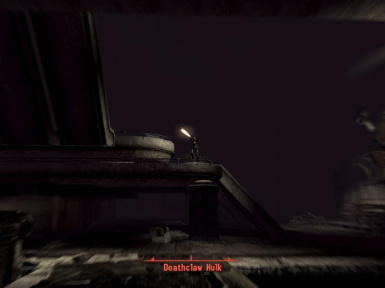 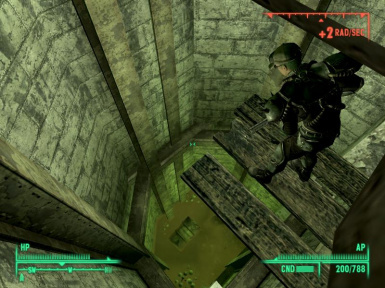 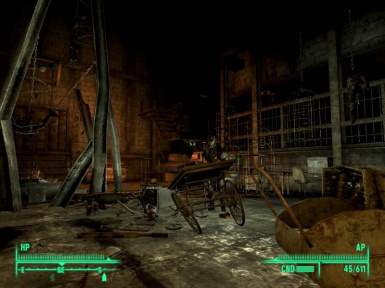 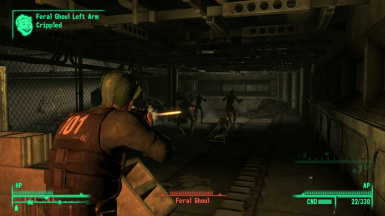 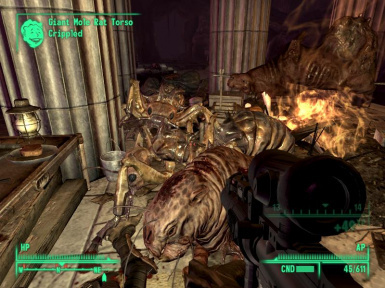 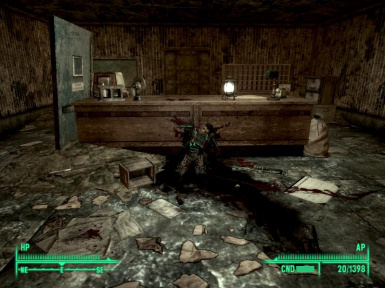 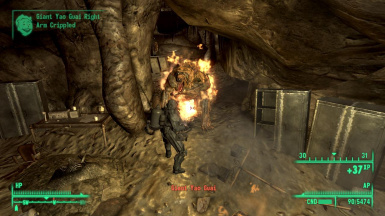 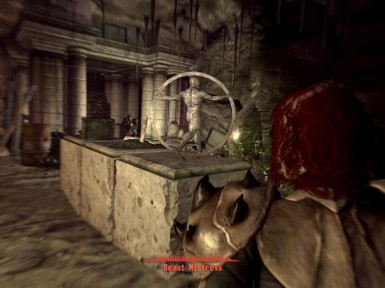 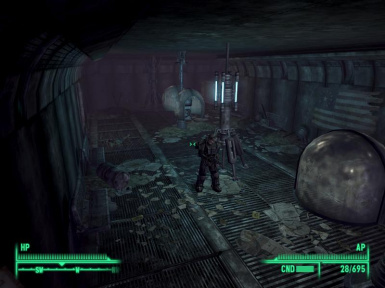 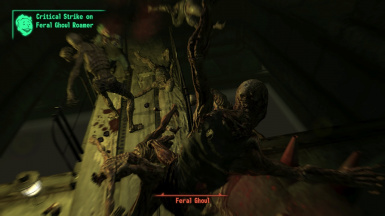 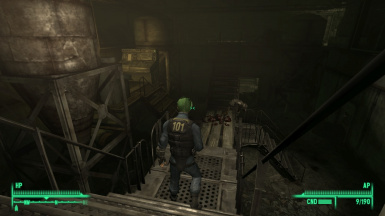 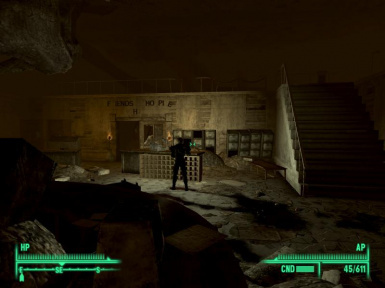 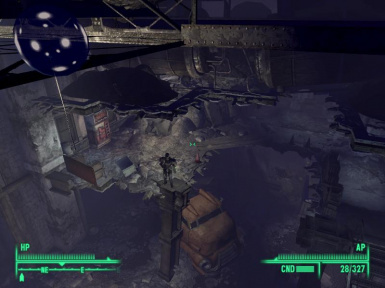 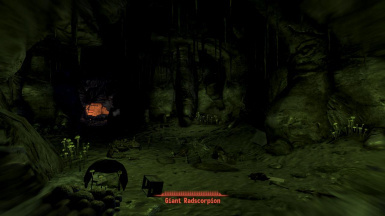 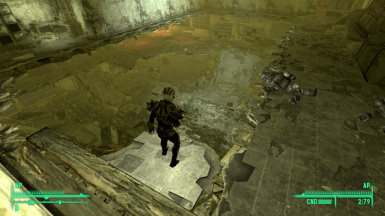 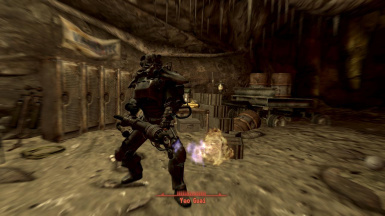 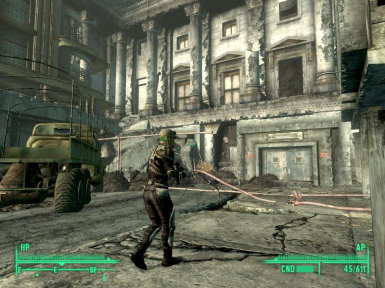 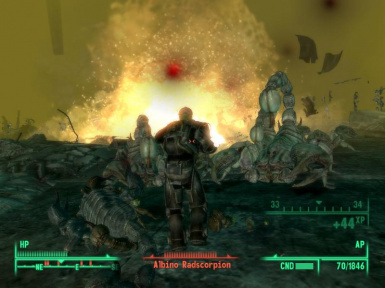 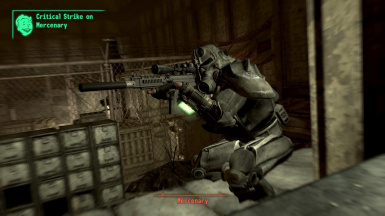 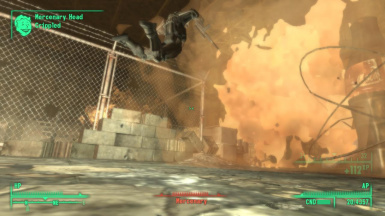 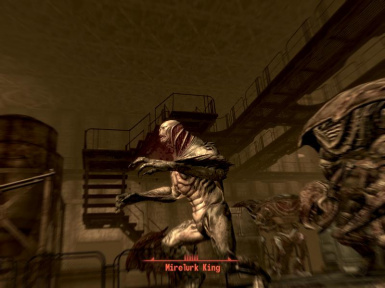 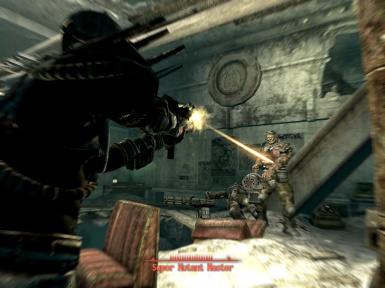 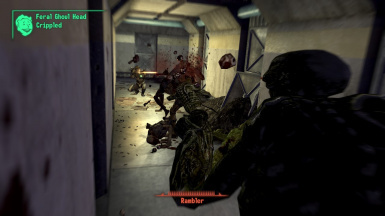 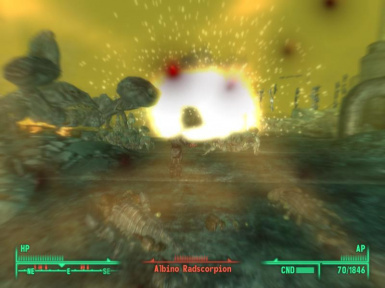 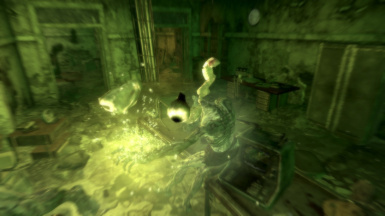 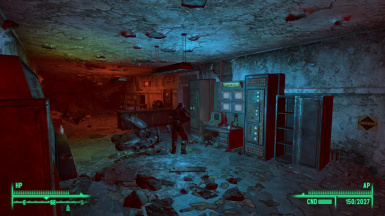 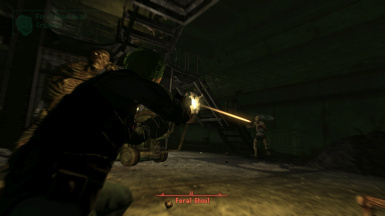 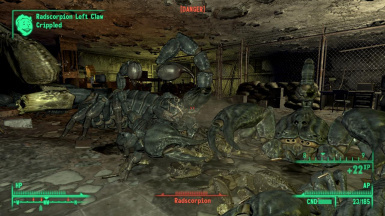 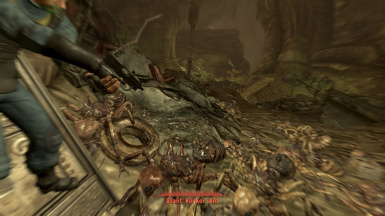 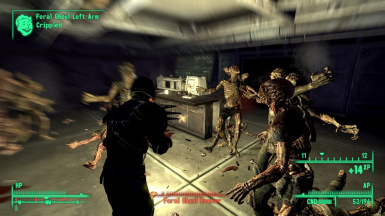 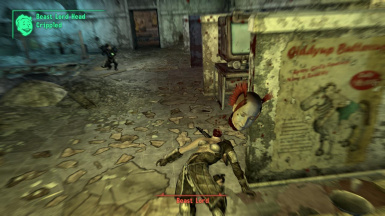 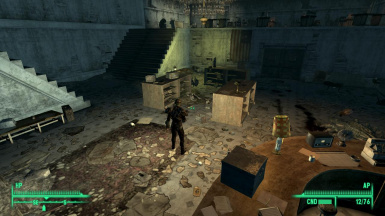 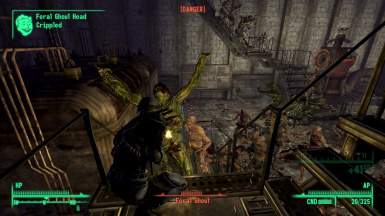 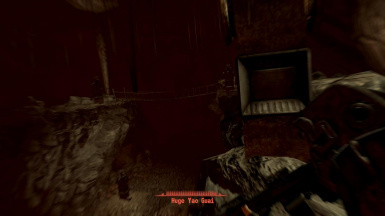 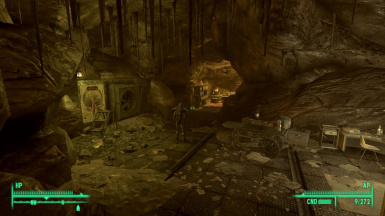 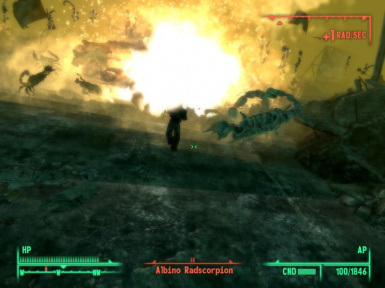 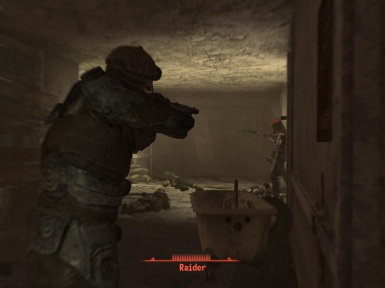 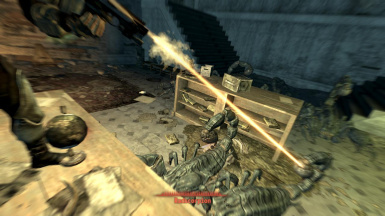 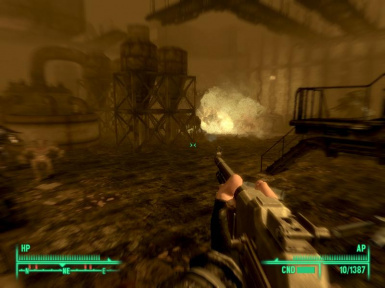 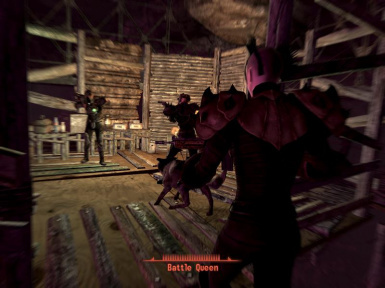 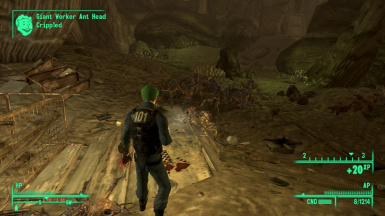 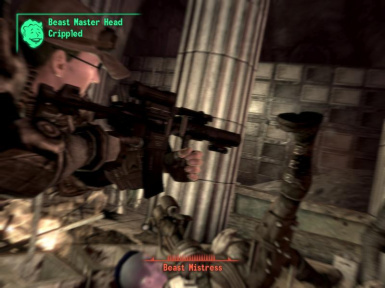 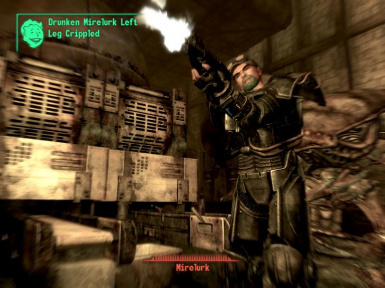 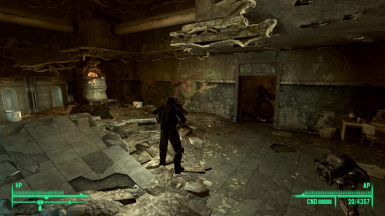 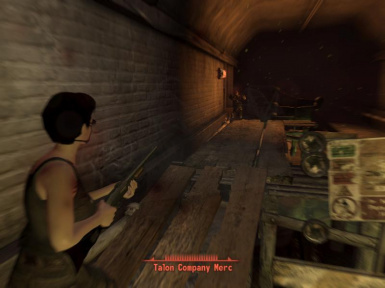 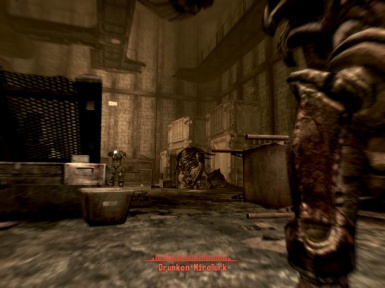 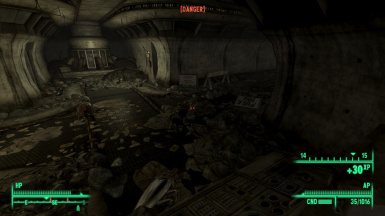 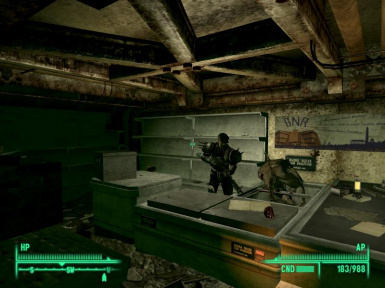 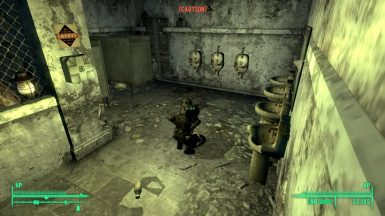 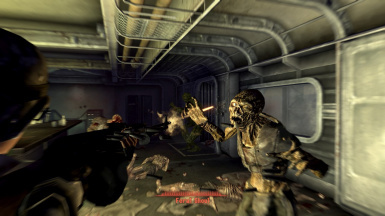 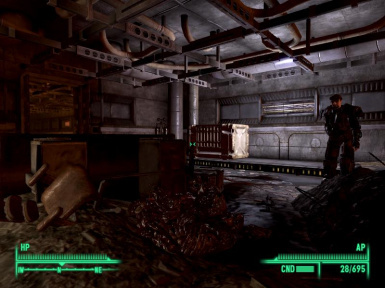 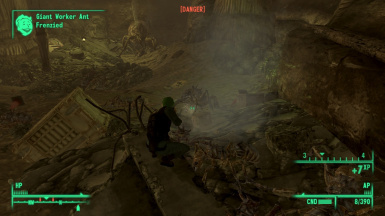 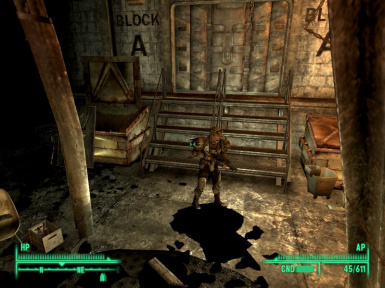 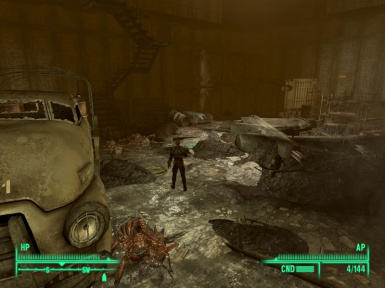 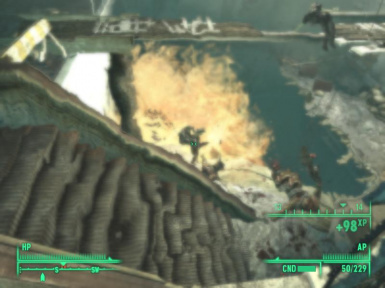 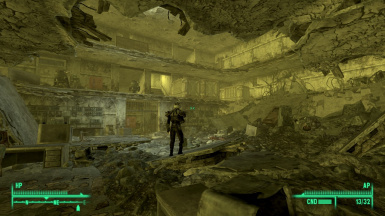 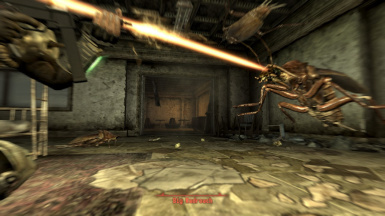 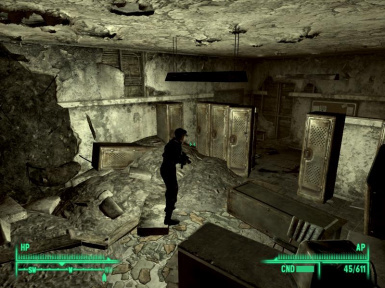 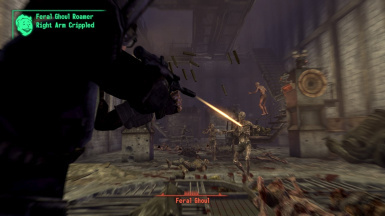 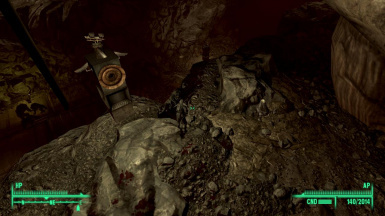 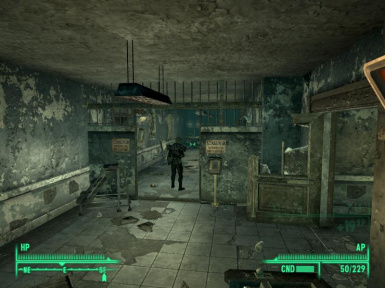 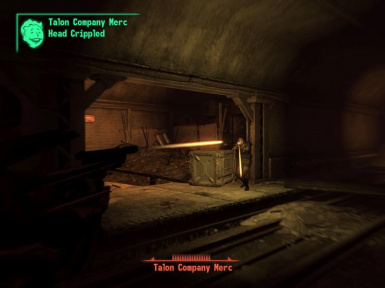 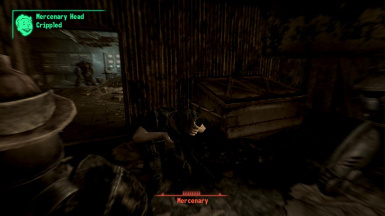 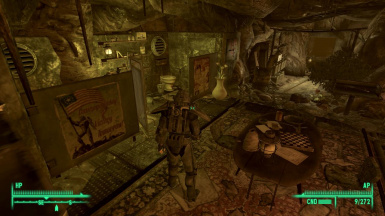 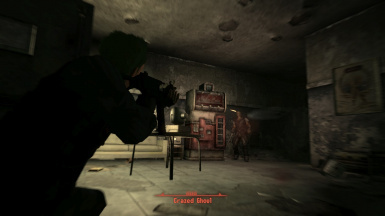 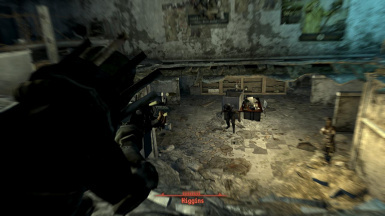 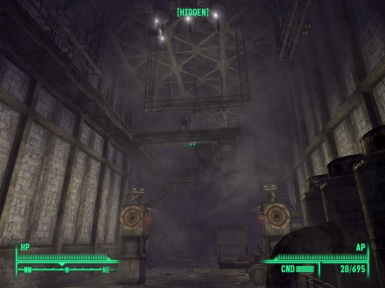 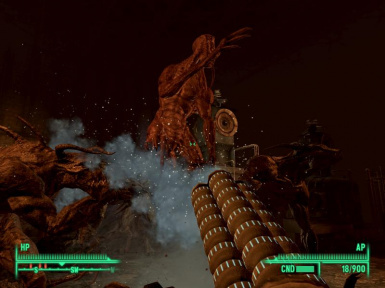 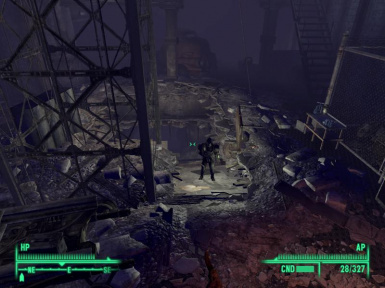 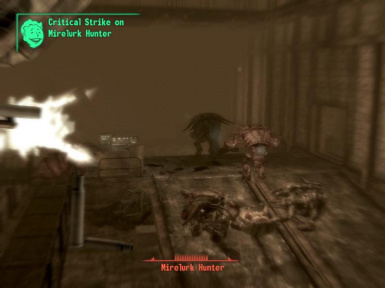 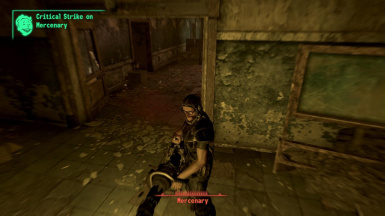 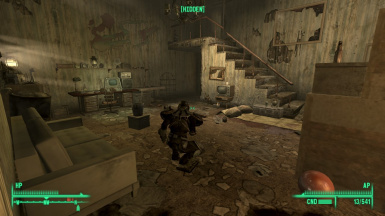 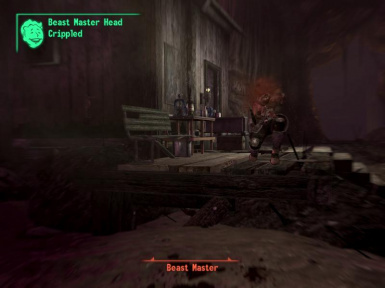 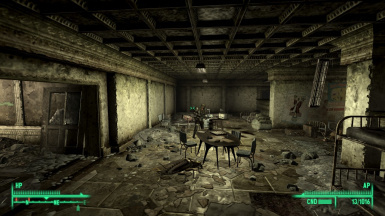 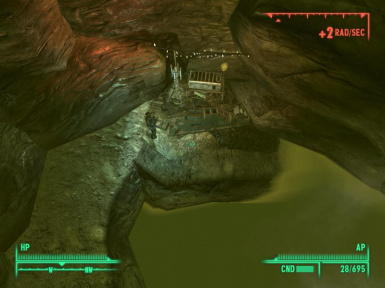 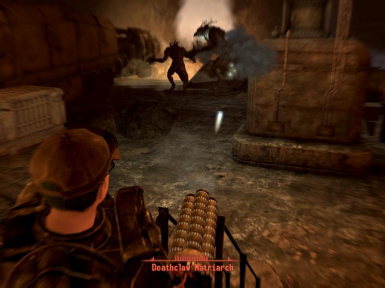 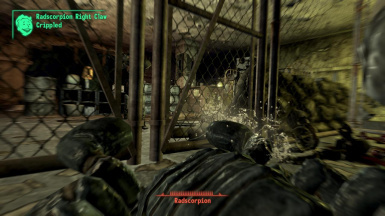 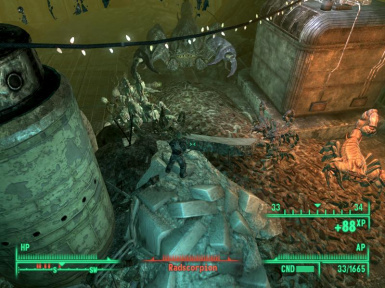 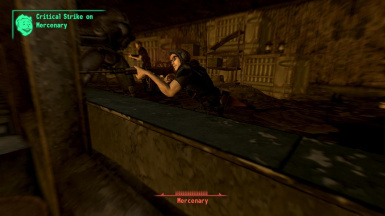 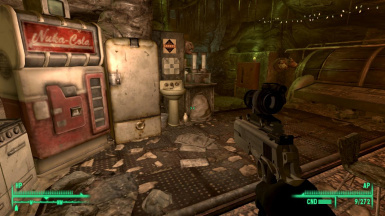 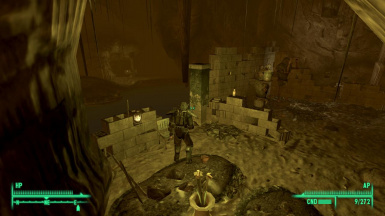 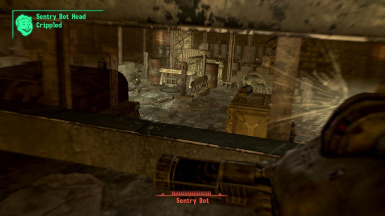 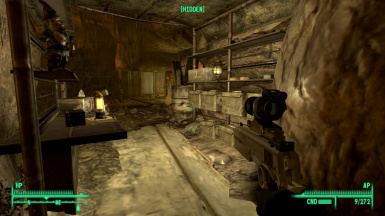 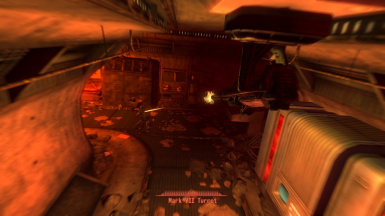 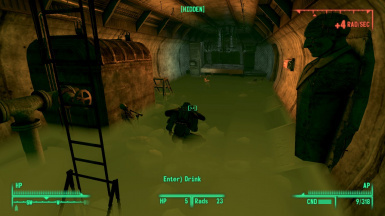 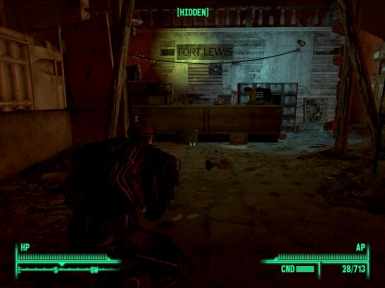 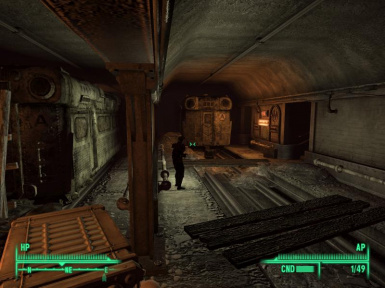 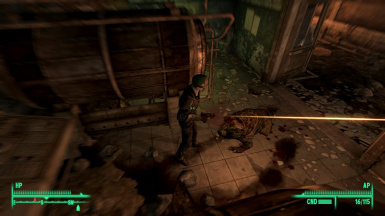 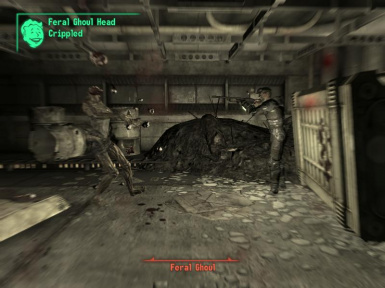 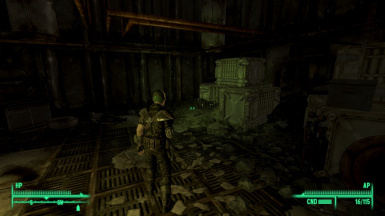 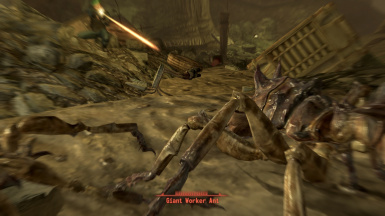 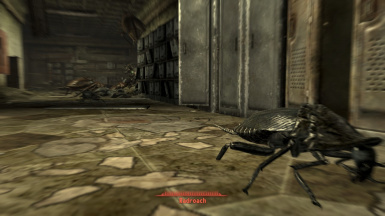 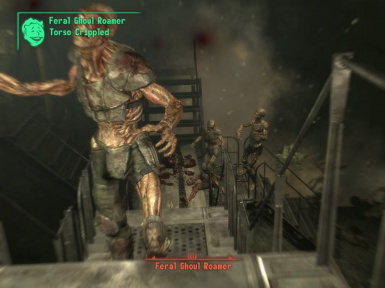 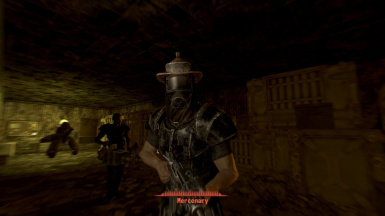 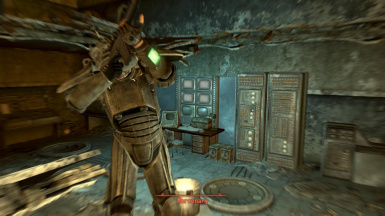 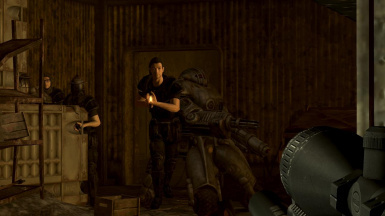 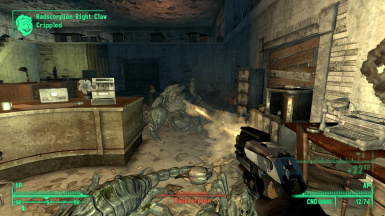 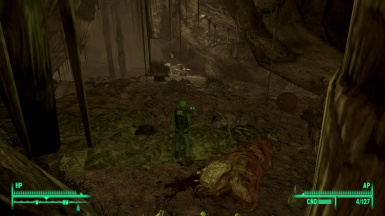 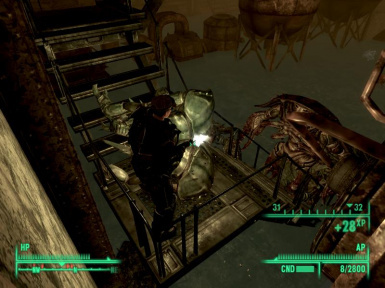 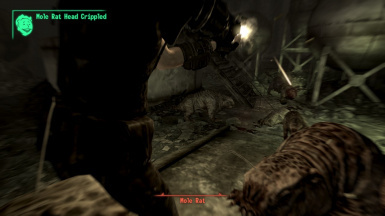 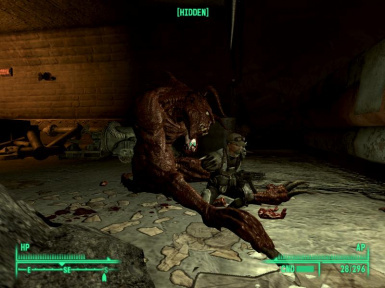 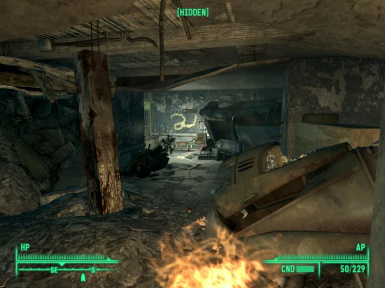 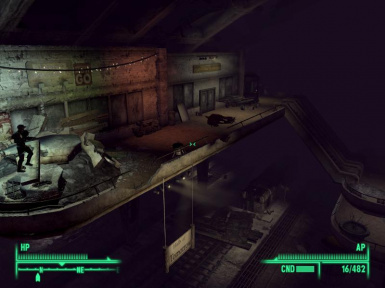 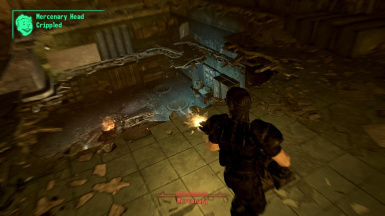 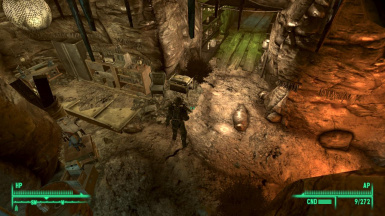 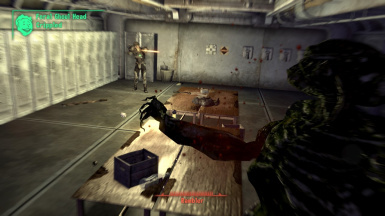 File 'A World Of Pain for FO3 Version 109' category changed.